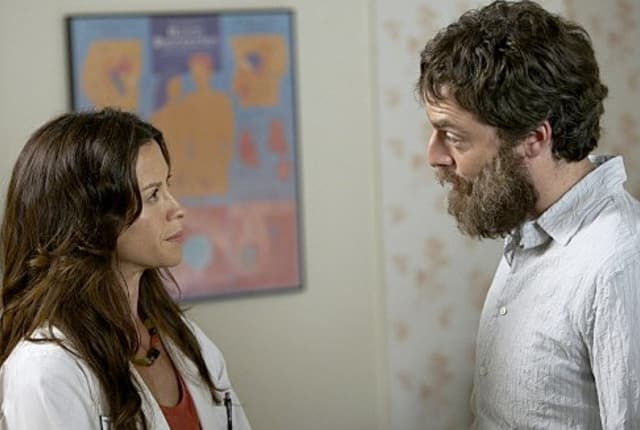 Watch Weeds Season 5 Episode 8 online via TV Fanatic with over 7 options to watch the Weeds S5E8 full episode. Affiliates with free and paid streaming include Amazon, iTunes, Vudu, Netflix, YouTube Purchase, Google Play, and Verizon On Demand. Tension mounts between Nancy and Esteban on this episode of Weeds. It's titled "A Distinctive Horn." Pilar: Do you know why I've never had children? Nancy: Because you'd eat them and children are super fattening?